If you need a mower in Geelong, STIHL Shop Drysdale has the expertise to recommend the ideal model for any job, across domestic and industrial needs. 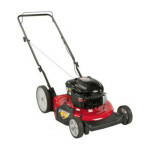 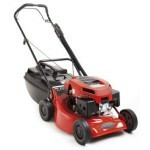 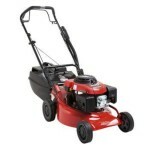 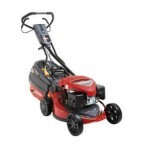 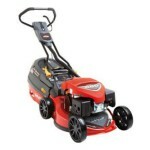 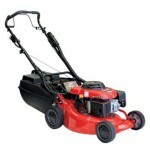 you want a reliable, long-life mower that starts quickly. 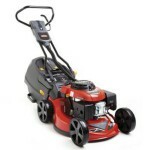 Please contact STIHL Shop Drysdale with any enquiries. 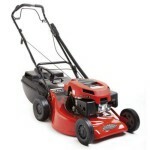 We also provide oils and lubricants to keep your mower in optimum health. 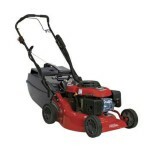 If you’re looking to trim hard-to-reach areas, you can browse our range of grass trimmers and brushcutters.